In the midst of the holiday exodus, many will be taking journeys-to both familiar and unfamiliar places. 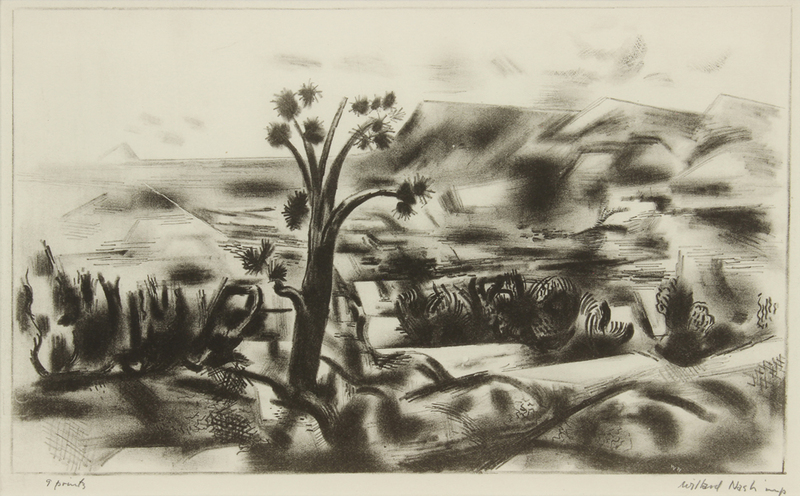 Willard Nash, Road to Las Vegas, ed. 1 of 9, Color etching, Addison Rowe Gallery. Click to inquire. In the midst of the holiday exodus, many will be taking journeys-to both familiar and unfamiliar places. The road, the quintessential symbol of transcendentalists, expands upon these literary connotations in artworks. As a passage from one place to the next, roads in artwork often include the viewer within the landscape-the ultimate subjective experience. William McKendree Snyder, The Road to the River, Oil on canvas, Eckert & Ross Fine Art. Click to inquire. 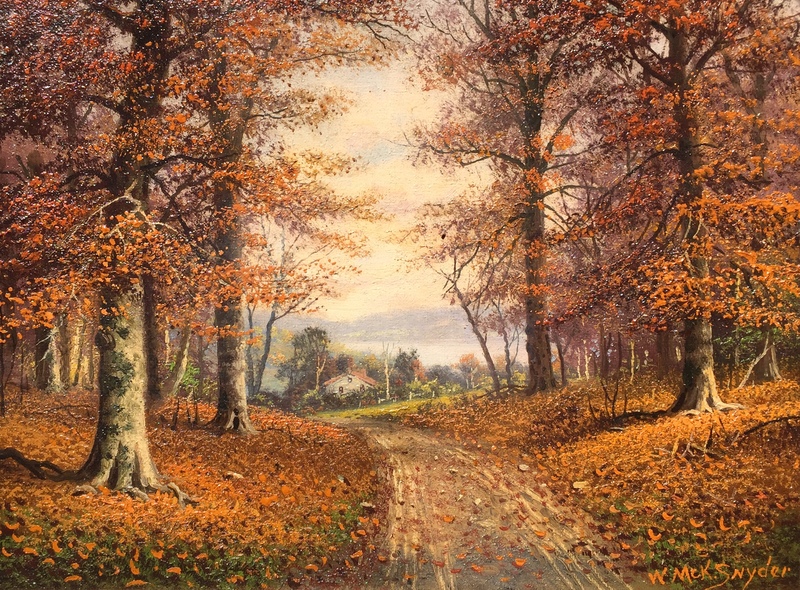 Robert Aaron Frame, Bend in the Road, Oil on canvas, George Stern Fine Arts. 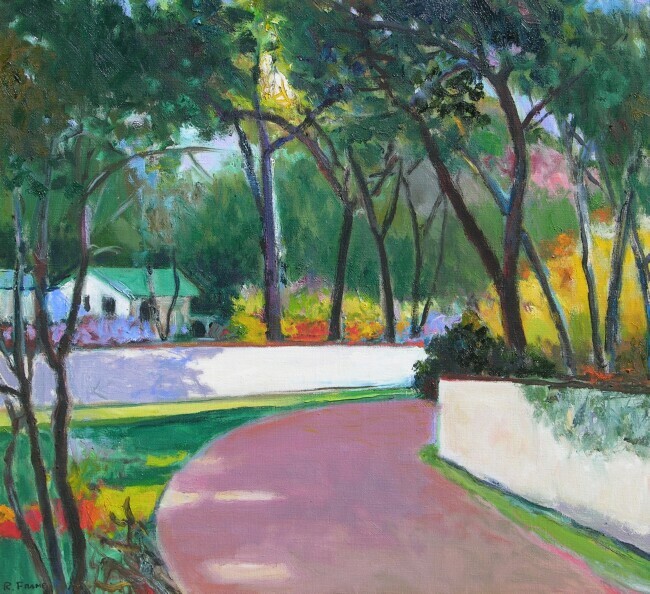 Click to inquire, Many of FADA Galleries specialize in American Art, and thus artworks reflect the lineage of the New England foliage providing inspiration for Theroux and co. While some holiday journeys will not be as serene as the settings depicted in these artworks, there nevertheless is an excitement in the possibility of unexpectedness in a journey. 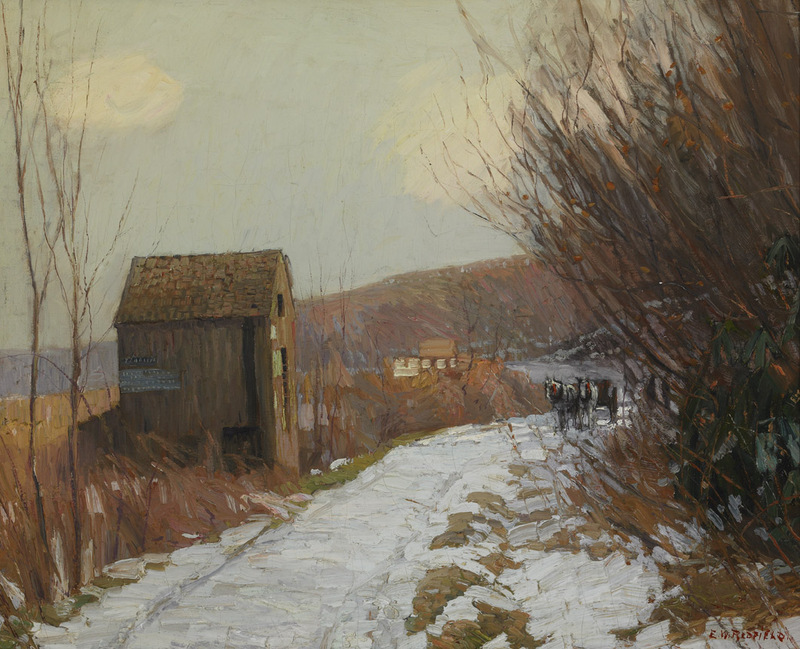 Edward Willis Redfield, Winter Road, Oil on canvas, Avery Galleries. Click to inquire. 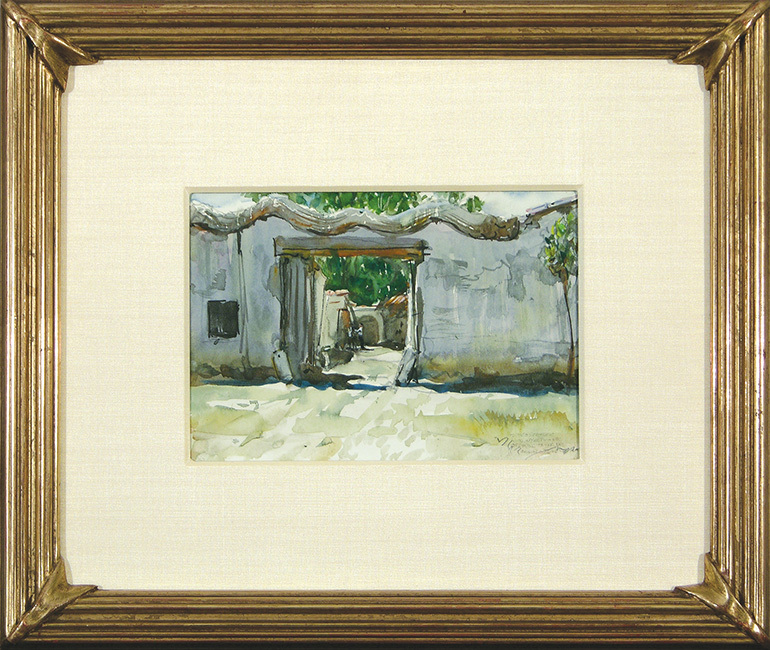 Donald Teague, On the Road to Aville, Espangne, Watercolor, Thomas Nygard Gallery. Click to inquire. While today’s roads are highways-the roads depicted-subtle interruptions within natural landscape, reflect hard-to-come by meditative states during travel. 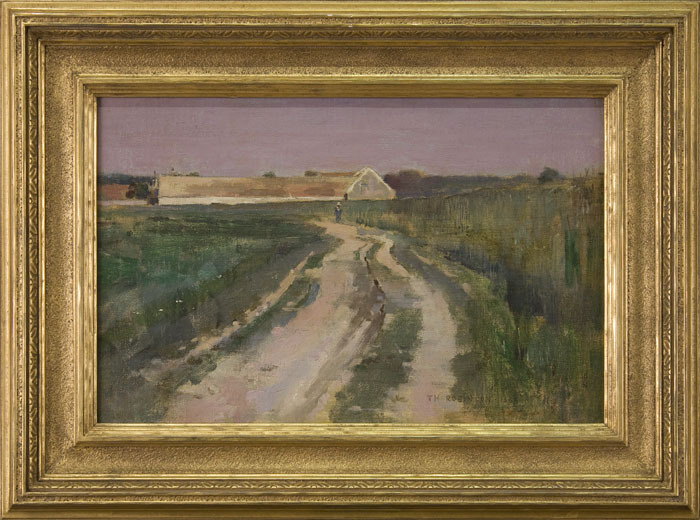 Theodore Robinson, Farmer on a Country Road, Oil on canvas mounted on board, Godel & Co. Fine Art. Click to inquire.